Ever wondered how this image, commonly known as the ‘Hashtag’, can be essential for Nonprofits to showcase their cause on social media? 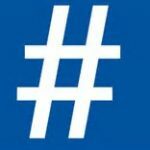 Hashtag is a metadata tag used on social network and microblogging services and enables users to find messages with a specific theme or content easily. Users on social media craft hashtags specific to their campaign or cause either in the beginning or main text or at the end by placing the number sign or pound sign in front of a word or unspaced phrase. Searching for that hashtag will yield each message on the social media site that has been tagged with it. For example, on Instagram, the hashtag #bluesky allows users to find all the posts that have been tagged using that particular hashtag. Mention hashtag and Twitter comes first to our mind. But now Hashtags are everywhere. It can be seen on sites like Facebook, Pinterest, Instagram, events, commercials or movie trailers. In 2007, a Twitter user began using the # sign in front of words or phrases with the intention to open up new possibilities of creating groups within Twitter. In 2009, Twitter began hyperlinking all hashtags in tweets. This enabled twitter users to search for topics, issues and events. By 2014, all major social networks hyperlinked hashtags and the adoption rate were huge! For any Nonprofit, a hashtag can expose their content to a wider audience as on clicking the hashtag on the nonprofit’s social network sites, one will automatically be shown all other public posts that include the same hashtag. When one searches on any search engine for a hashtag used by your Nonprofit, your post and your profile is accessible to a user to whom you could not have reached without hashtags. Hashtags are widely used to search for content and disseminate information to potential supporters without paying a dime! ConstantContact advises to keep a hashtag short and sweet. It states that tweets which use more than two hashtags, the engagement drops by 17 percent. 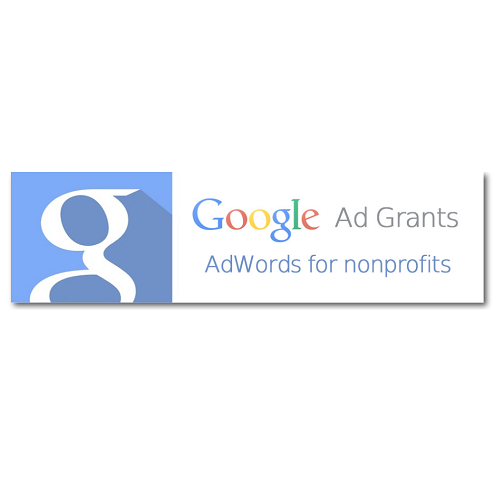 Nonprofit Hub lists a few Top Ranking Hashtags for Nonprofits. Quick Tip – It is advisable to write about your campaigns the way you want to showcase, but use a phrase as a keyword with a hashtag. Do some research on the hashtag you want to use for your nonprofit as many a times the hashtag might get connected to something negative and unacceptable. Audi’s#WantAnR8 campaign one of the single most successful Twitter campaigns when the car company saw that somebody had sent out a Tweet with the hashtag #WantAnR8 to explain why they wanted an Audi R8. Audi quickly created a contest that bolstered the use of this hashtag. All users had to do was create and post a Tweet using that hashtag and they’re entered for a chance to win an R8 for a day. 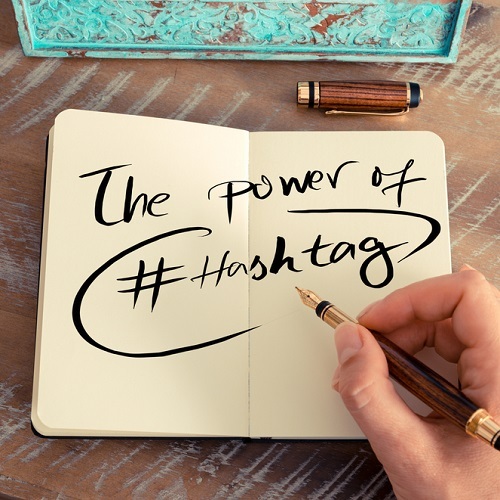 Quick Tip – Use efficient hashtags because they enable to optimize conversations, engagement and content. 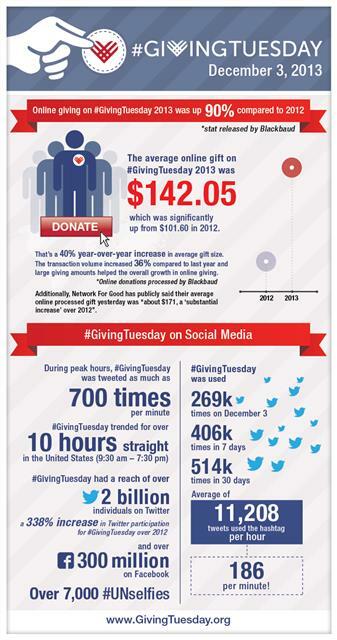 #GivingTuesday hashtag story reveals that it was perhaps the best decision to add a hashtag because it became a symbol of community wherein a cause was shared with one another. BlogTwitter states that the hashtag had gone viral on social media with 269,000 Tweets with the hashtag on December 3rd , 2013 — an average of 186 times per minute. The second annual #GivingTuesday took place on December 3rd , 2013, resulting in a 90% increase in online giving compared to 2012, a reach of over 2 billion individuals on Twitter and 300 million people on Facebook, and over 7,000 #UNselfies to match. 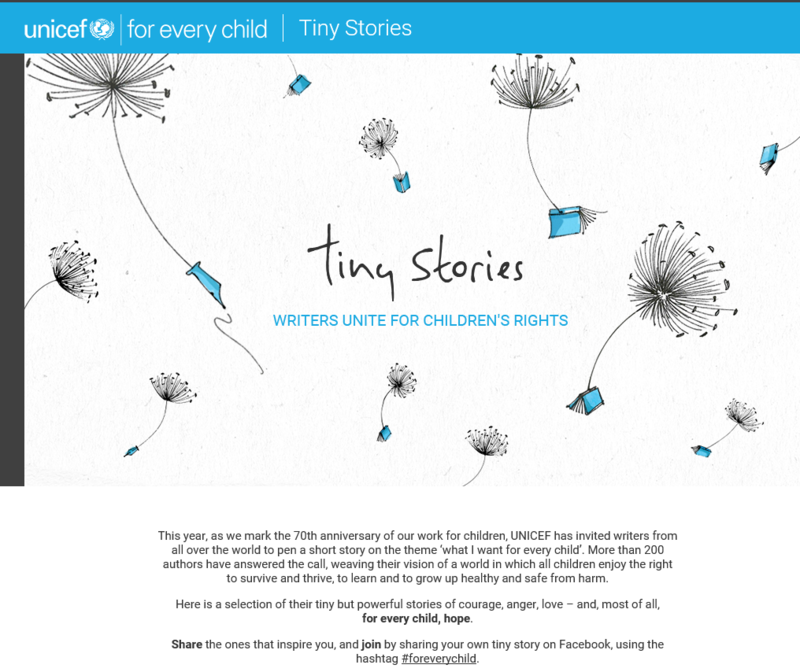 In a novel and innovative way to spread awareness on child rights and to create a platform of sharing ideas, UNICEF invited writers from all over the world to pen a short story on the theme ‘what I want for every child’. These were tiny but powerful stories of courage, anger, love – and most of all, for every child, hope. The authors were asked to share their own tiny story on Facebook, using the hashtag #foreverychild. Weave the greater objective into your campaign. For instance the nonprofit works for indigenous people rights then create a hashtag revolving around Sustainable Development Goals. If a campaign focuses on bringing about a change in the community or society or any social sector do add the hashtag ‘changemaker’. To promote Social ‘Intrapreneurship’ Ashoka Changemakers started #socintchat Twitter Chat. Mobilize supporters through a keyword which showcases your mission clearly – #health or #climatechange or #education or #humanrights. For example, The Climate Reality’s #ActOnClimate campaign which focuses to stop climate change and create a healthy and prosperous future powered by clean energy.